Less fumes, less noise and a whole lot of power? 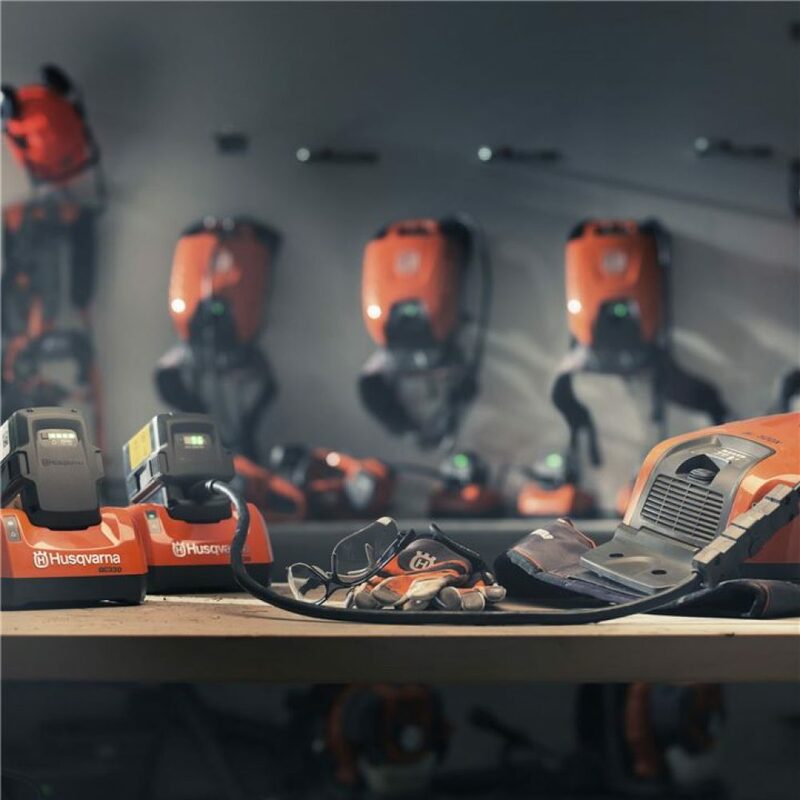 With the Husqvarna battery series, you don’t have to choose. Do your part for an eco-friendly environment. The machines are as powerful as their petrol equivalents – but with all the benefits that come with battery engines. Peninsula Mowers & Heating are proud to offer you a range of battery products.